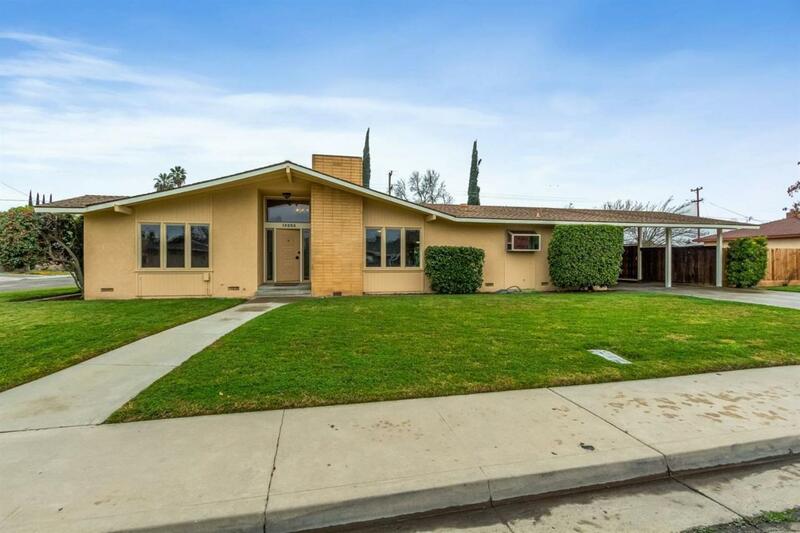 Marketing Remarks: This property in central Kerman is a 5 bedroom, 2.5 bath home that would be great for entertaining and/or multi generation living. 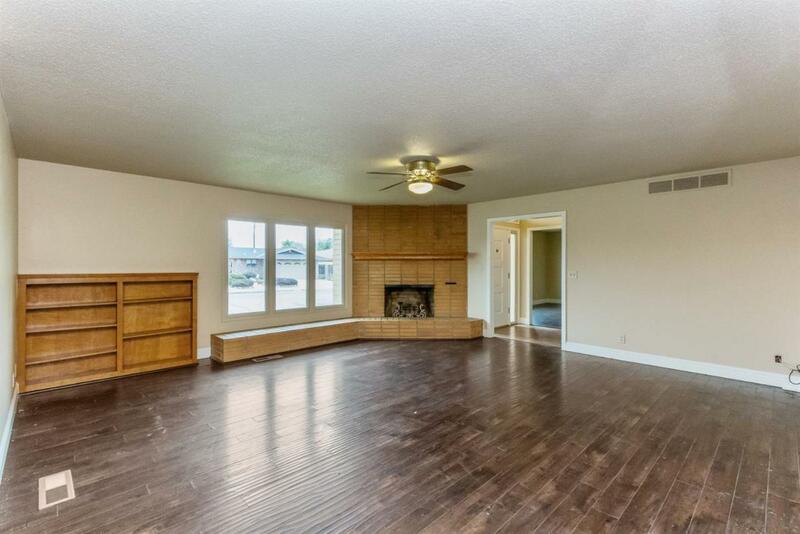 This costume home features a formal living room, family room, walk in pantry, game room, in ground pool for the those hot valley days and solar. 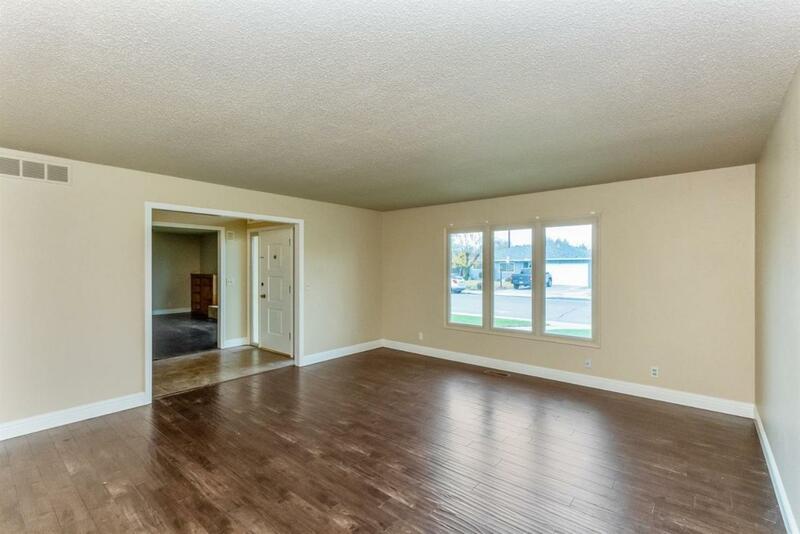 The exterior and interior have recently been painted and the bedrooms have new carpet. 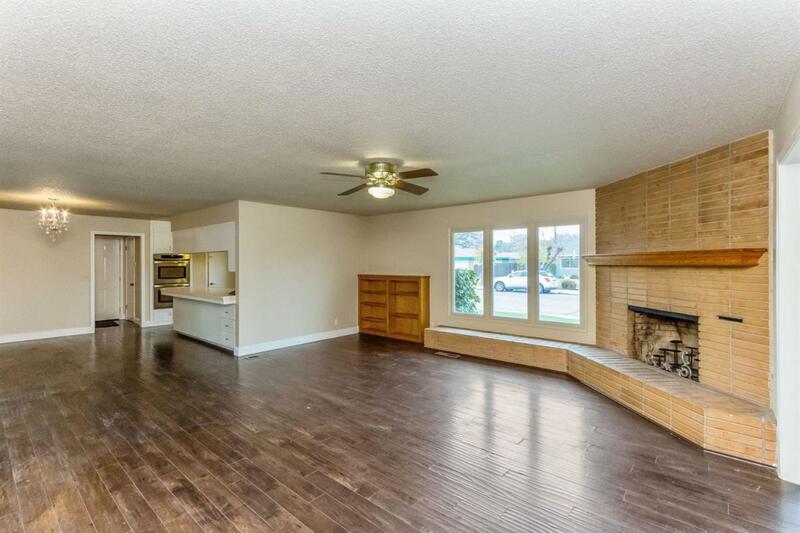 The property is situated close to schools and shopping centers. Call for your private showing today. Listing provided courtesy of Harry Miller of Guarantee Real Estate.